YOU’VE HAD YOUR MASSAGE/PHYSIO VISIT. NOW IT’S TIME FOR YOUR CHIROPRACTIC VISIT! CALL US TODAY AT 6729399 TO BOOK YOUR VISIT! 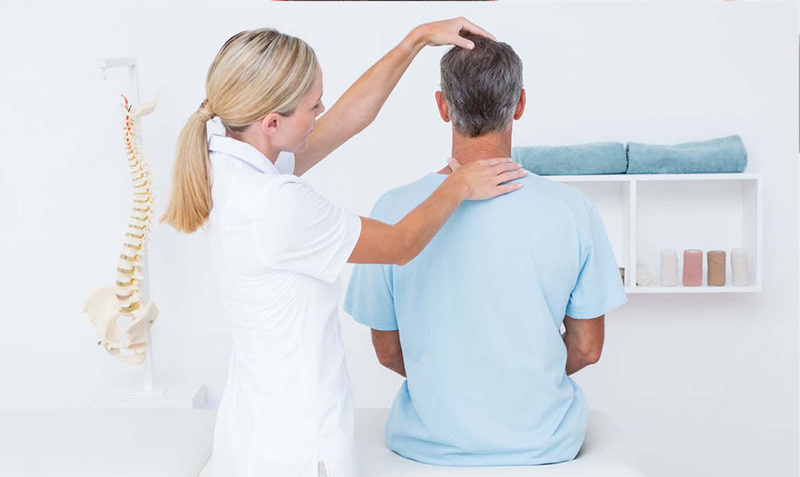 If you never had a Chiropractic visit in our clinic you are invited for a Free Spine Check/Consultation. It takes about 15-20 minutes. If you have been with us for chiropractic then use the attached voucher to give it your family member, friend or colleague. Email us for your appointment.